This is a very beautiful Natural Amethyst Quartz. 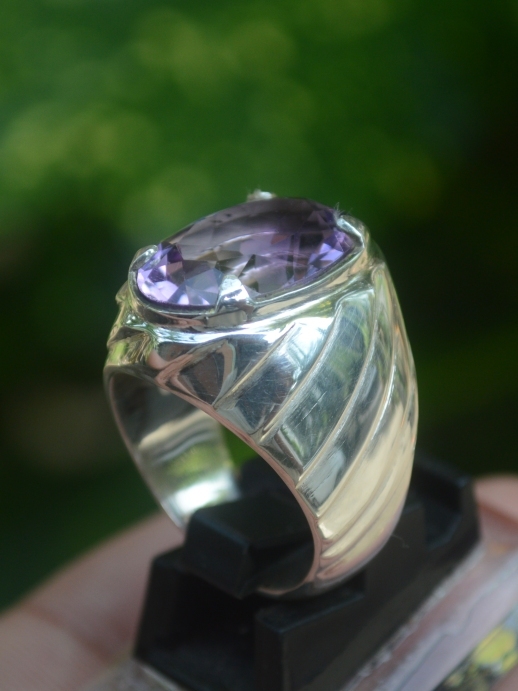 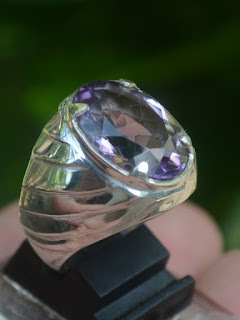 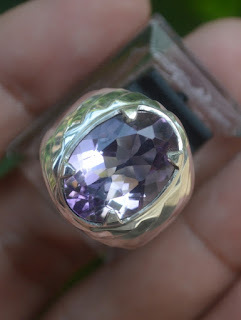 This beatiful purple quartz is already set on a good 20mm handmade silver ring! 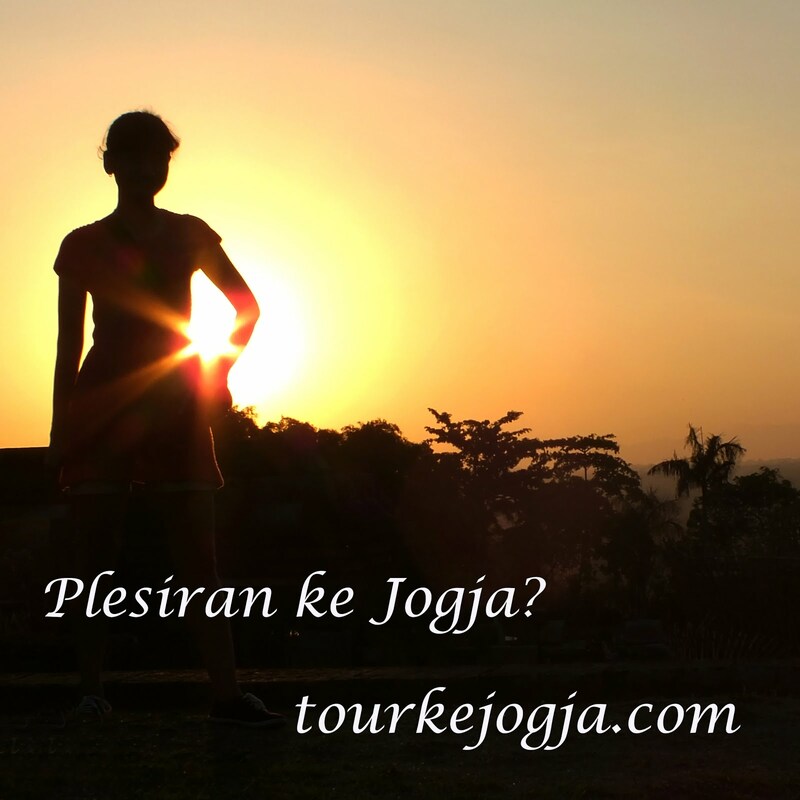 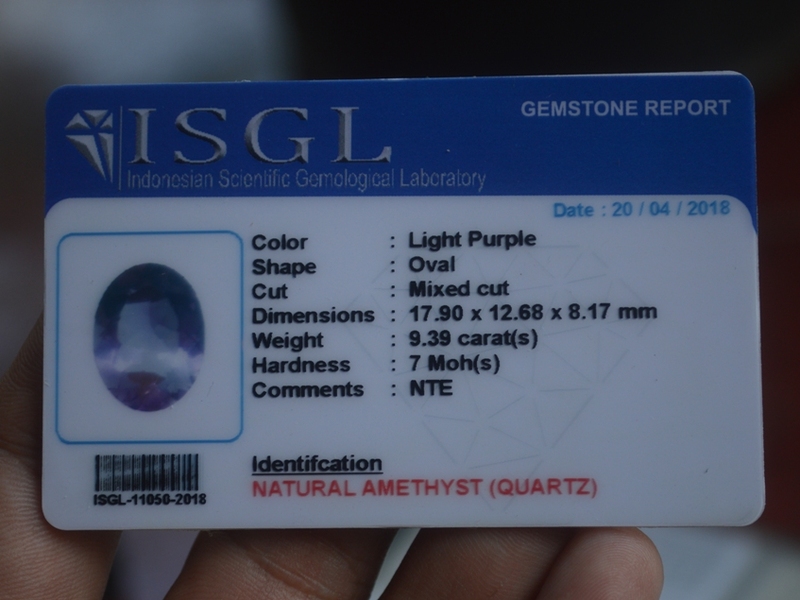 It is also examined by ISGL Gemology Laboratory Jogjakarta. 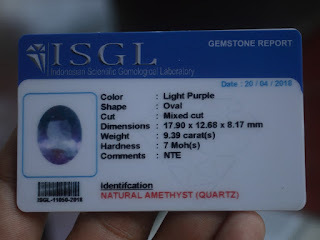 The size of the gems is 17,9mm x 12,6mm x 8,1mm, and weight about 9,3 carats. 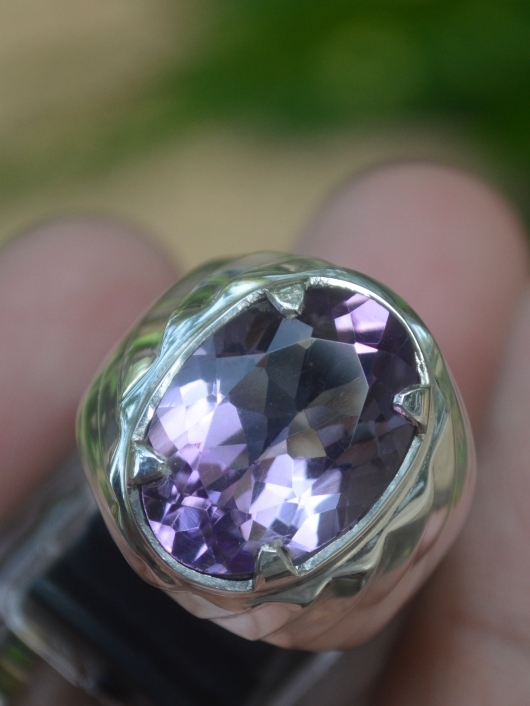 Get thi beautiful Natural Amethyst Now!! Very beautiful...sangat suka dengan beningnya.